Successfully Added Mini Handheld Walkie Talkie - 1.5km Range to your Shopping Cart. 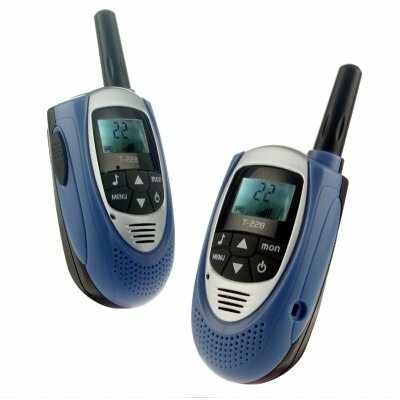 Wholesale priced mini Walkie Talkie pair Made in China, with a long 1.5km range of communication. This mini communication device also features CTCSS (Continuous Tone Coded Squelch System) for clear calls, an auto scan function, and can be used all over the world. A low weight and useful item for resale or personal use, available with no MOQ direct from China.